She was that girl judges looked for early in the year. 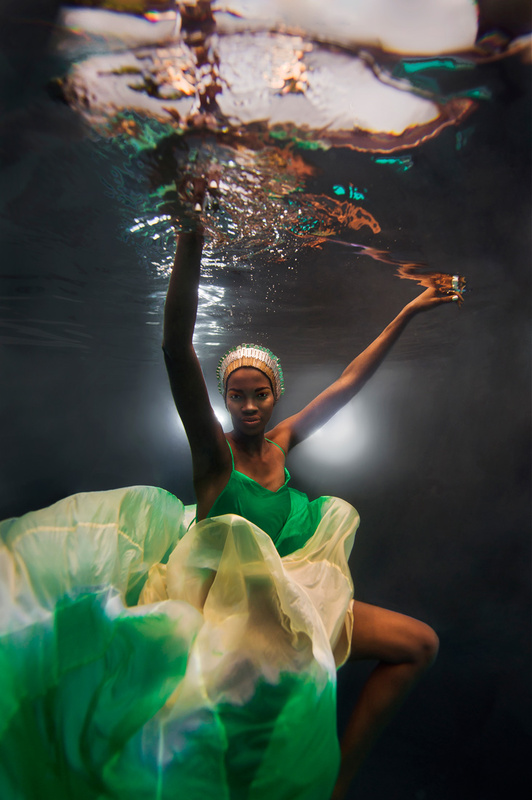 Out of 12 contestants who competed for the prize of becoming Africa’s Next Top Model led by Nigerian supermodel Oluchi Orlandi, Uganda’s Aamito Stacie Lagum was crowned the first winner of ANTM. She walked away with the most sought after title which saw her receive a one year modeling contract with New York based DNA models, $50,000 cash prize, product endorsement deals from P&G, SNAPP and Etisalat amongst others. From day one, it was evident she had everything it took to be a top model hence her win. Not just a pretty face, the Ugandan model oozes a beautiful strong personality, humility and brains. Following her achievement early in the year, it is only normal to wonder about the model’s experience while at the show leading up to her win, and what her progress is since the reality challenge. replay254 chief Bloggers, ELi CHEP & EVE CHEGE caught up with the African beauty while in Kampala at the recently concluded IMAN Cosmetics East Africa Tour. Aamito: I am an only child, raised by a single mother. I still live with my mum however my dad and I have a strong bond; it’s kind of telepathic…I don’t have to tell him that I need his help, he just knows. It’s that strong. I started modeling in 2008 with an agency called Arapapa. But of course my breakthrough was winning ANTM. replay254: What inspired you to compete for Africa’s Next Top Model? Aamito: Some of my friends sent me SMSs to go for the auditions in Nairobi but I didn’t make up my mind until 2 days to the audition. I was inspired by the fact that my friends had faith in me and they told me I could go far in the competition. 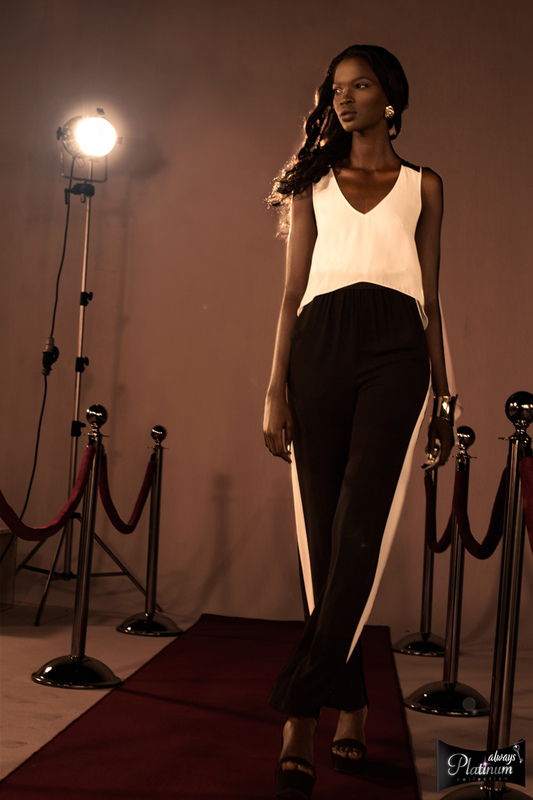 replay254: Aamito before Africa’s Next Top Model…. Aamito: I was just a freelance model in Uganda and I used to work at my mother’s shop. replay254: Who is Aamito as of today? Describe her. 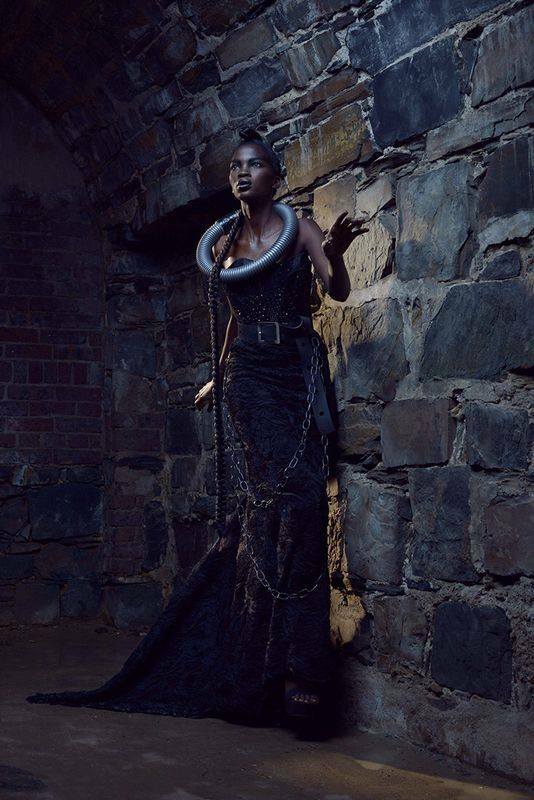 Aamito: Today Aamito is the same Ugandan girl who happened to win Africa’s Next Top Model cycle 1. She’ll try hard to lift the country’s flag high and Joram Model Management agency from where I started. replay254: When did you start modeling and what pushed you to that direction? Aamito: I started modelling in 2008, when I was 16 years. I took that direction because everyone had hoped and believed in me so I pushed myself even harder not to disappoint. replay254: That 16-hour drive to Nairobi for auditions. What did that mean to you? Aamito: I think I can say it was my turning point. 16 hours on a bus, going to a foreign land without knowing what to expect. replay254: You’re only 21, an African beauty and the world is your Oyster….how does that feel? Aamito: Obviously, I am thrilled with the achievement so far but the best is yet to come. replay254: Winning a coveted prize such as ANTM was a big deal! How do you intend to make the best of this once in a life time platform? Aamito: I am using this platform for a greater good such as setting up a professional modeling agency and managing high-end fashion shows in Uganda to span the country’s local fashion industry a notch higher. Like I always like to say, it’s not about me anymore, it’s about the people I represent. I will always try to be the best I can. replay254: How was the experience like while at ANTM? Aamito: It was an experience I can’t put a price tag to in my life. The life lessons, the people I worked and lived with. Everything about ANTM was just splendid. replay254: What was your biggest strength in the competition? Aamito: Winning more than one challenge was my biggest strength. And also because of my personality, the fact that I am bubbly, humorous. replay254: Was there a point in the competition where you felt, ‘I’ve got this’ type of thing? Aamito: No, I never felt that at any one time. replay254: Which of the girls was your tightest competition? Aamito: All the 12 girls were my competition because they were all beautiful and smart. When the competition had just begun, I feared Steffi from Kenya, she was outstanding. replay254: Besides being aesthetically beautiful, you’ve also got a beautiful personality to match. Do you think this worked in your favour? Aamito: Thank you .I think so. You know sometimes you would never know what the judges were looking for. But I think it worked in my favour. replay254: What does being a model mean to you? Aamito: Being a model was not something I chose. It chose me. I was and am more than happy to be modelling because the satisfaction that comes with doing what you are meant to be doing is priceless. replay254: Having recently tested a bit of Cape Town and the mighty NYC, what challenges do models in Uganda face (Given from your perspective and experience)? Aamito: There is no professionalism in the modelling industry in Uganda; however I can’t blame this on the models only. The fashion industry in Uganda is so small so there are fewer jobs, therefore mod-els take modelling as a hobby not a profession hence need for me to set up a professional agency that will cater for beauty needs and scout for model talent that will include worthy models. 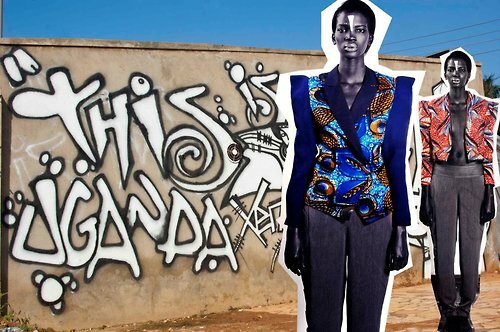 It will make people in Uganda believe in the fashion industry here and take it more seriously. 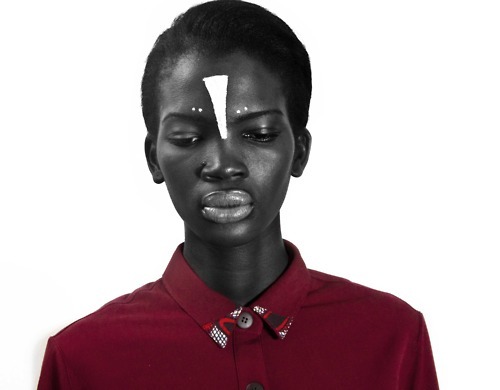 replay254: What are your thoughts on racial profiling in the modelling and fashion industry? 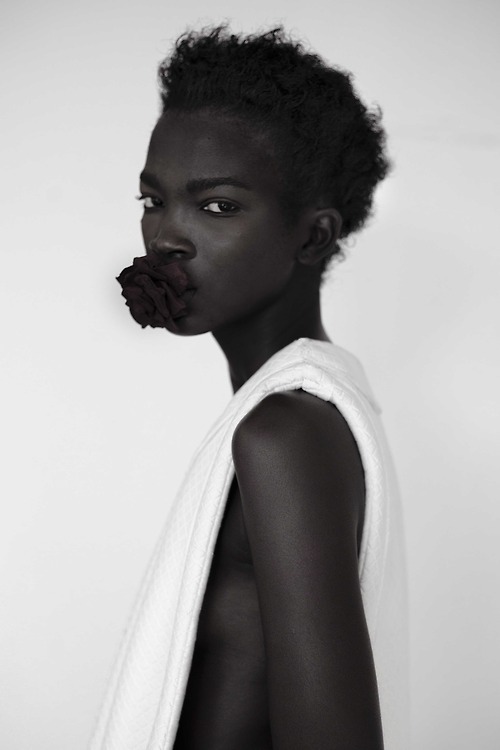 Aamito: I believe that it is the models back in the 80s and 90s that faced this problem the most. Thanks to all those that paved the way and made it better for this generation’s modelling career, I believe it’s getting better and better with each new day in the industry’s progression. replay254: What is your everyday beauty routine? replay254: How do you stay in shape? Aamito: I work out and eat right. Aamito: Conservative, hip, retro & chic. replay254: For some people it’s listening to loud music for others it’s going for a run. What do you do to get hyped for a shoot or an appearance? Aamito: For me, it’s a quiet environment that determines my performance. Probably with a soft tune playing in the background. It’s good for meditation. Aamito: I am so much in love with Ms. Tyra Banks currently. replay254: Name that one designer you strut for while in NYC. Aamito: I showcased Michael Kors which happened to be my all-time favorite fashion label until currently but I also loved other brands that dressed me for the fashion shows including Gucci, Prada and Louis Vuitton. replay254: Did you have any awkward moments on the runway? Aamito: Yes, my scarf outfit from Prada that had been clipped on me fell off while I was completing my strut on the runway. It felt so uncool but I calmly picked it up, wrapped it again and continued with my walk. replay254: You have been in the Uganda modelling Industry for over 6 years and you’ve met most of the models, who do you think would follow in your foot steps to be the next Aamito Stacie? Aamito: For one to be a model, one needs to stand out, have different features. Am sure for the next Aamito, they will be looking out for someone new and fresh. If there came someone who looks just exactly like me, she wouldn’t be taken because there is already an Aamito. But all the girls I know have a shot at it. replay254: What designers are you looking forward to working with? Aamito: Karl Lagerfeld is one of those on my bucket list. However working with each designer is a unique experience that offers creative variation. I look forward to working with them all anyway. It would be such a great honor working with each and every one of them. replay254: Tell us something we don’t know about the modelling industry. Aamito: It is a jungle where only the strong survive. replay254: If you weren’t a model, what other career path would you have taken? Aamito: I would have been a lawyer. replay254: You’ve set up base in New York City to start a career over there in modelling, how’s it been there so far? Aamito: New York is very professional, harsh and expensive. I am hoping for the best as I progress but again I’m personally urged to stay realistic and true to myself and representing my country well. replay254: Where do you see yourself in 10 years or less? 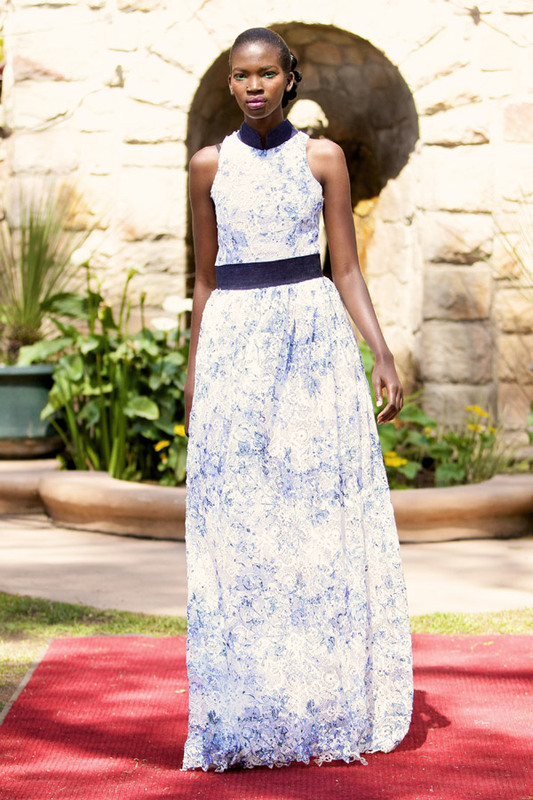 Aamito: I hope to have done modeling enough to branch out to something else. i hope to become among the top paid models in the world. Aamito: My Family, Faith, Hope, God and Successful people. Aamito: It would be getting a hug from a sweaty, smelly, person. replay254: What animal would you have been if you were one? replay254: Who would you wish to have dinner with in Uganda? replay254: What is the first thing you look for in a man? replay254: What do you love most about Uganda? replay254: What do you hate most about Uganda? replay254: What’s your favorite place to eat? replay254: Tell us something people don’t know about you. replay254: What would you want people to write on your tombstone? Aamito: Jesus, I am not about to die, don’t ask me about that! replay254: Which Social Media Personality category would you fall under? “The Foodie”, “The Selfie Queen”, “The Philosopher”, “The InstaQuoteQueen” or the “Aspiring Stylista”? replay254: Apart from living your dreams in NYC, what more can we expect from you? Aamito: I will be doing a lot of community-based charities in Africa.